Demian Maia is a Brazilian Jiu Jitsu black belt and a professional mixed martial arts (MMA) fighter, having been at the top of the game in both sports with titles such as World Cup Champion (BJJ – 2002 & 2003), ADCC Champion (submission wrestling – 2007) and two failed title attempts in the UFC’s middleweight (April 2010) and welterweight (July 2017) divisions. Demian is also known for having one of UFC’s longest successful submission win streaks (5). 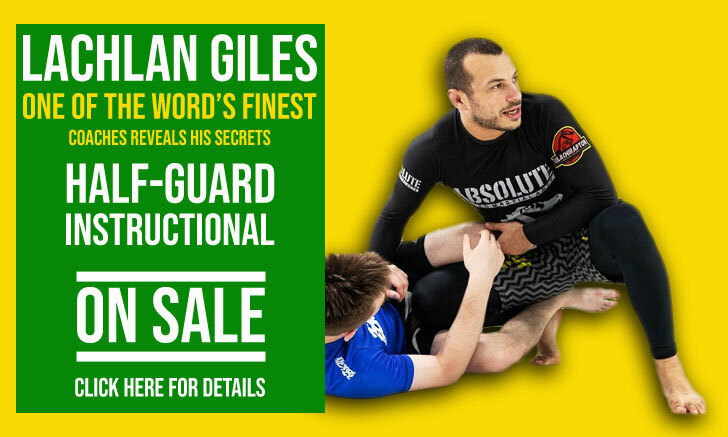 In the context of jiu jitsu history, Maia was at the heart of the early 2000’s Alliance Academy‘s turmoil, a case that ended in the team splitting, givingbirth to the Brasa, TT and Master academies. 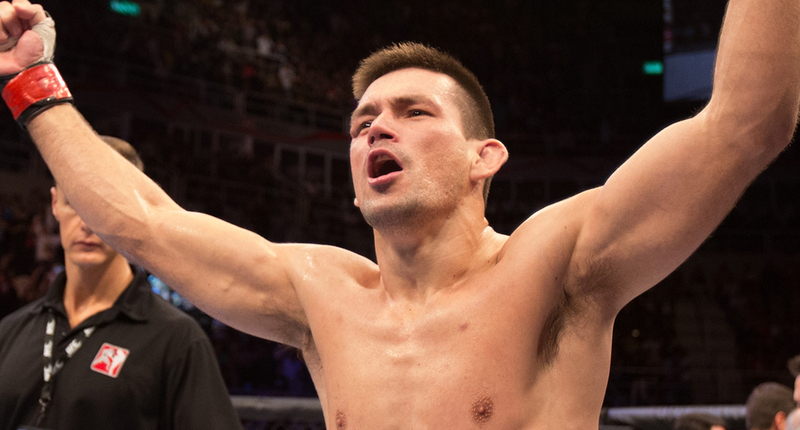 Demian Maia was born in Sao Paulo, Brazil on the 6th of November 1977. His fist contact with the Martial Arts world was through Judo at the tender age of 4, a sport that he practiced for 2 years. After an inactivity period, he started taking Karate and Kung-Fu classes by his own initiative. 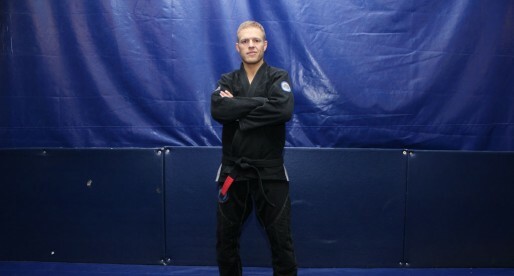 He was 12 and he trained in both these sports until he was 19, when he picked up BJJ. The decision to drop the more traditional martial arts (Karate and Kung Fu), came after he watched an MMA event in the town of Ibrabuera, Brazil, were all 3 of the Brazilian Jiu Jitsu representatives easily won their respective fights without much effort. 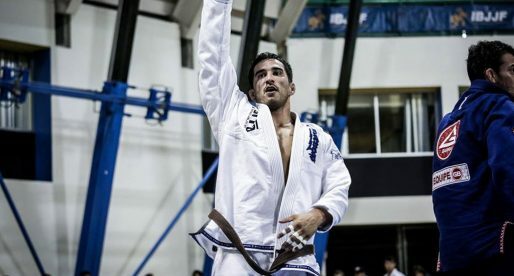 He picked up BJJ at the same time he entered University to study Journalism, and his first Jiu Jitsu academy was Fabio Araujo’s place (who was a Brown Belt at the time under Carlson Gracie). 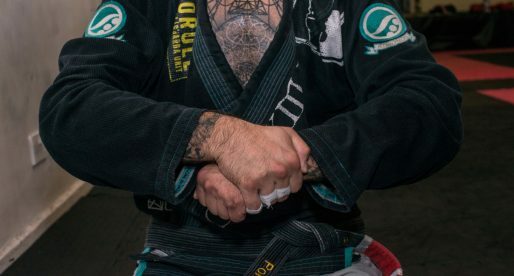 Demian decided to move away from this gym after making the decision to dedicate his time to BJJ and possibly becoming a professional athlete (even though he continued his studies in Journalism). He seeked Fabio Gurgel and his Alliance team academy in Sao Paulo’s Centre, with whom he stayed until graduating as Black Belt in a staggering 4 years and 7 months. Although this is an amazingly short period to reach black belt, Demian Maia was training BJJ 2 to 3 times per day and competing in all the main Tournaments (and winning), earning the World Title in the lower belts (purple and Brown) two years on a row. Before earning his Black belt, Demian Maia had his first MMA experience at the “Tormenta Del Ring” tournament in Venezuela (2001). 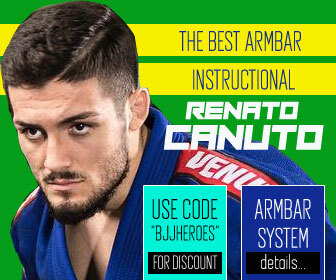 Demian was also at the centre of a revolution that almost caused Alliance team’s demise when in 2002 him and a few others decided to fight in CBJJO’s (Confederacao de Jiu Jitsu Olimpico) World Cup, just a few days prior to the World Championships (CBJJ) against Fabio Gurgel and Jacare Romero’s instructions. The reason these fighters fought in the Cup was because CBJJO offered a prize money, which the World Championships didn’t and Demian along with the others (Rodrigo Comprido, Leo Vieira, Terere and “Rico” Vieira) believed a fighter should get paid for his hard work. After the refusal to take Gurgel’s orders, the fighters were penalized and denied entrance the World Championships under the Alliance Banner as well as refused entrance in their gym for undetermined time. Being given these orders the fighters led by Leozinho Vieira decided to go ahead with their own team, and so “Brasa” was formed. Demian continued to fight for Brasa until he decided to pick MMA as his main activity, sport in which he has been very successful. 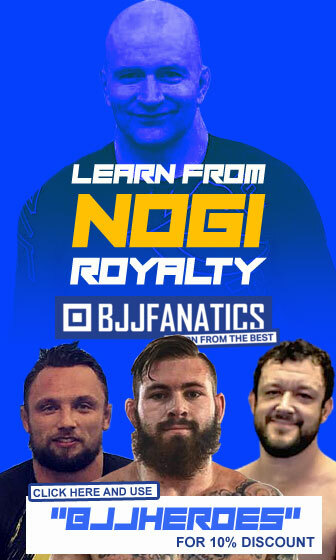 Going through a series of minor shows throughout Brazil and even Finland, he joined the biggest MMA organization of all, the UFC were he had a fantastic run, winning several “Submission of the Night” bonus prizes. 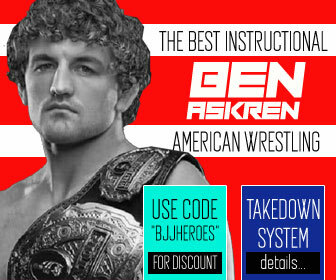 You can see him now in a UFC event near you, and we advise you not to miss him. You are correct, thanks Juan! If he would have had better stand-up he could have been Middlewieght champ. You have him winning team nationals in 2002 but have him losing to Roger Gracie?? He placed 2nd in 02, I believe you mean 03. Team nationals do not work solely on individual results, so even though Maia lost to Roger, the team was formed by 6 other members and they managed to advanced.